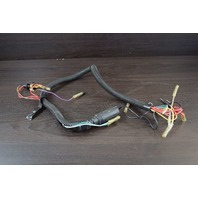 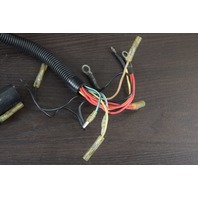 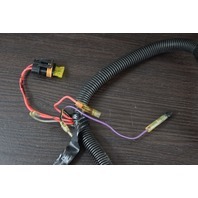 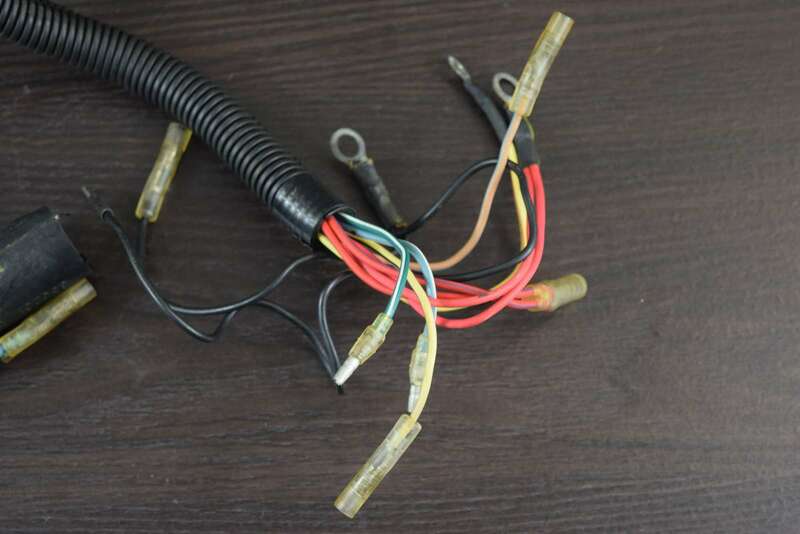 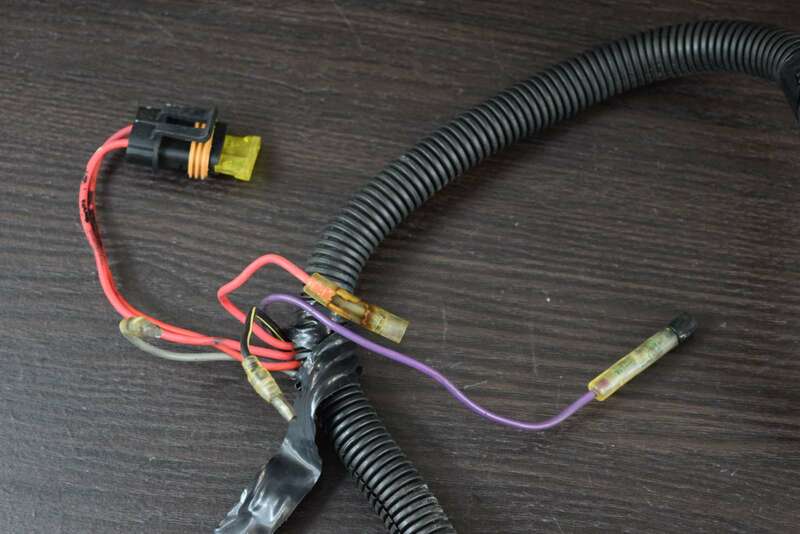 Additional Info For sale is a good, used wiring harness from a 1996 Force 75 hp freshwater engine. 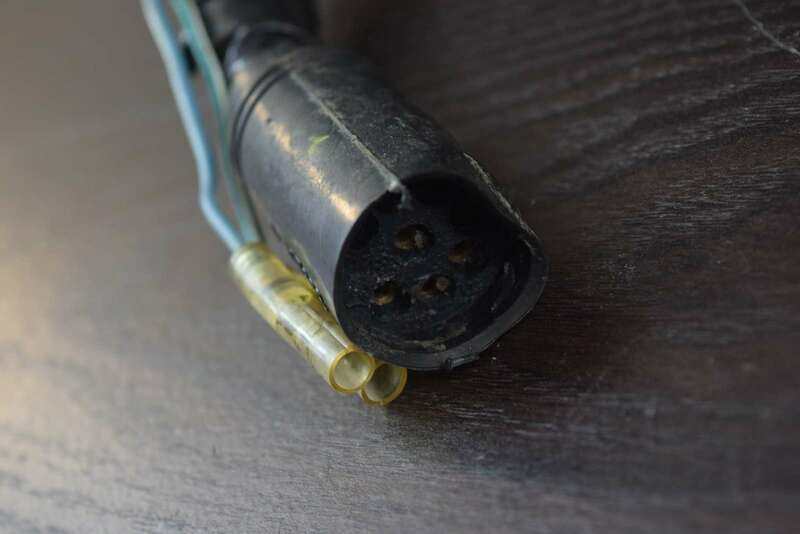 There are no cut, burnt, or broken wires. 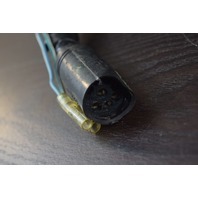 This is a nice clean part and is guaranteed to be in great working order. 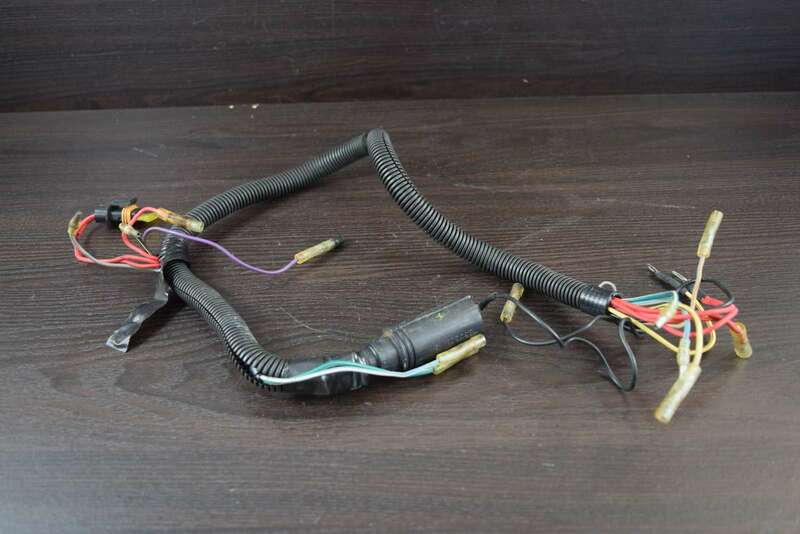 This would make a great replacement part for your outboard!